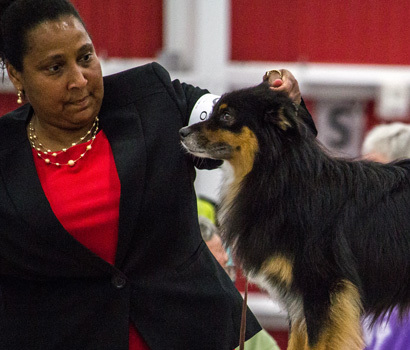 MASCUSA represents AKC Miniature American Shepherd breeders and owners across America and around the world. 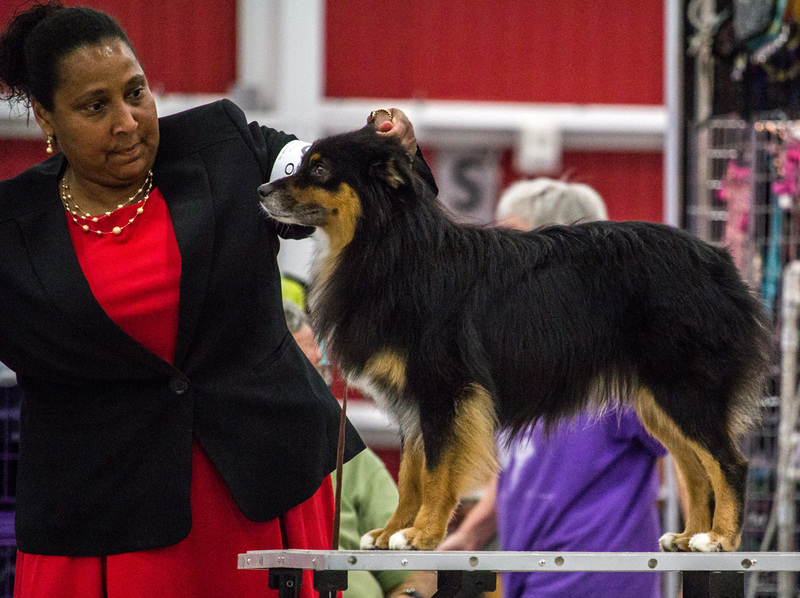 The Miniature American Shepherd Club of the USA (MASCUSA) was selected in May of 2011 as the parent club of the Miniature American Shepherd for the American Kennel Club. 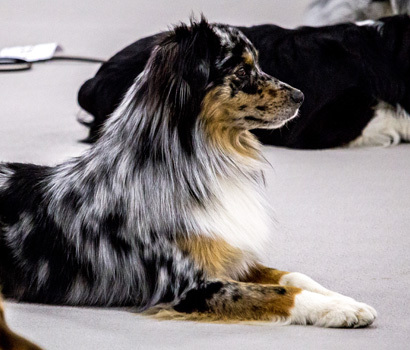 The breed was formed by a split of the Australian Shepherd breed in AKC, and the incorporation of dogs previously known as Miniature Australian Shepherds and also known as North American Shepherds. 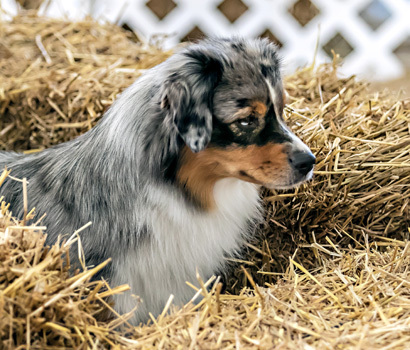 MASCUSA was originally known as the Miniature Australian Shepherd Club of the USA, and then the North American Miniature Australian Shepherd Club of the USA, and was founded in 1990 as original parent club for the Miniature Australian Shepherd. 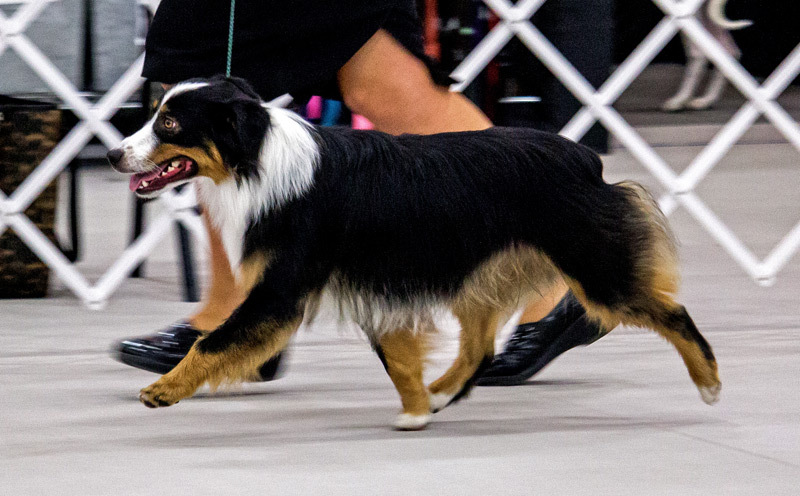 MASCUSA represents AKC Miniature American Shepherd breeders and owners across America and around the world. 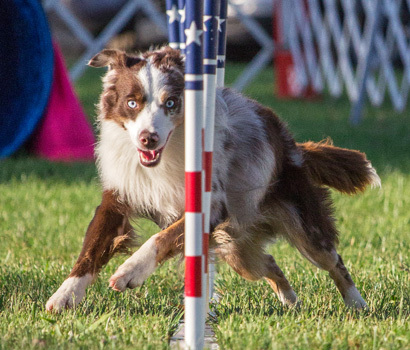 We are dedicated to promoting, preserving, and protecting our dogs and their owners. 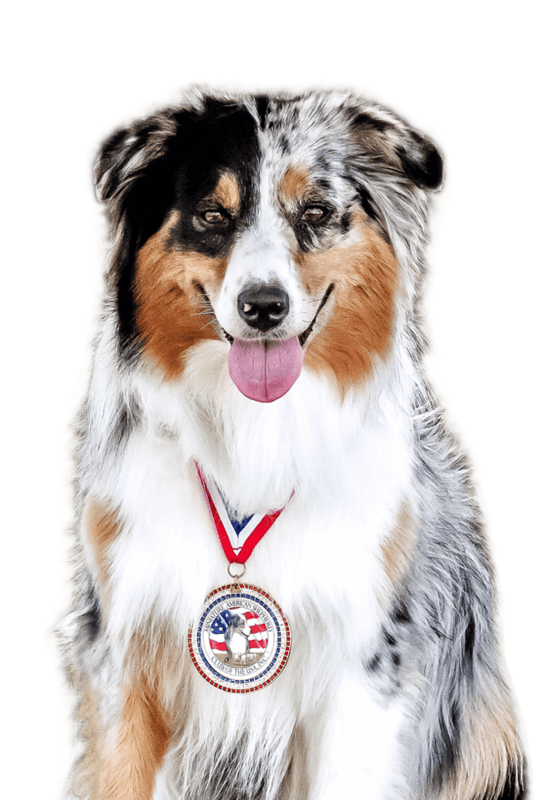 MASCUSA promotes sound and responsible breeding practices dedicated to the improvement and advancement of the Miniature American Shepherd. 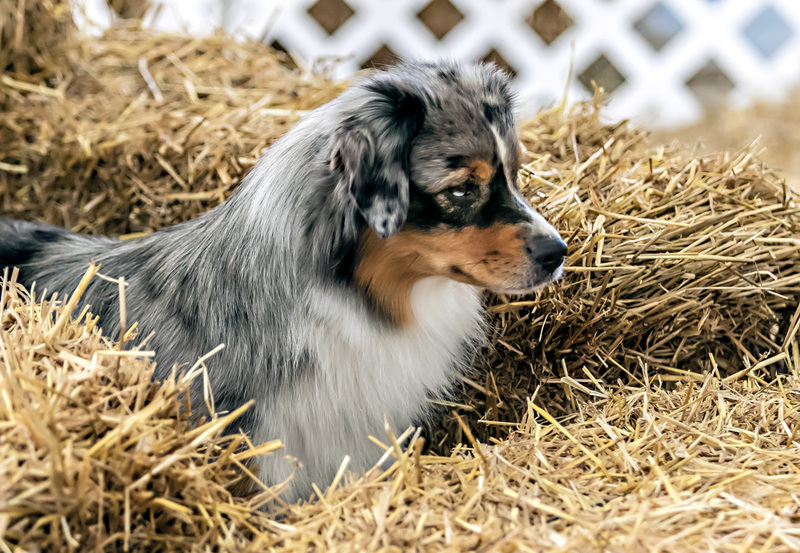 We advocate the highest ethical standards among breeders, owners and fanciers and encourage a spirit of sportsmanship and cooperation among the membership. 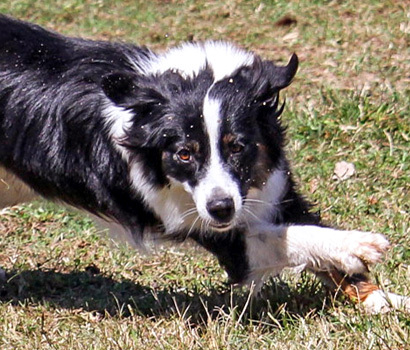 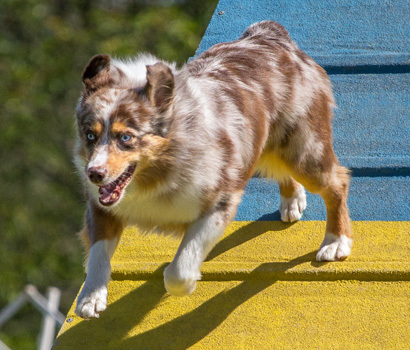 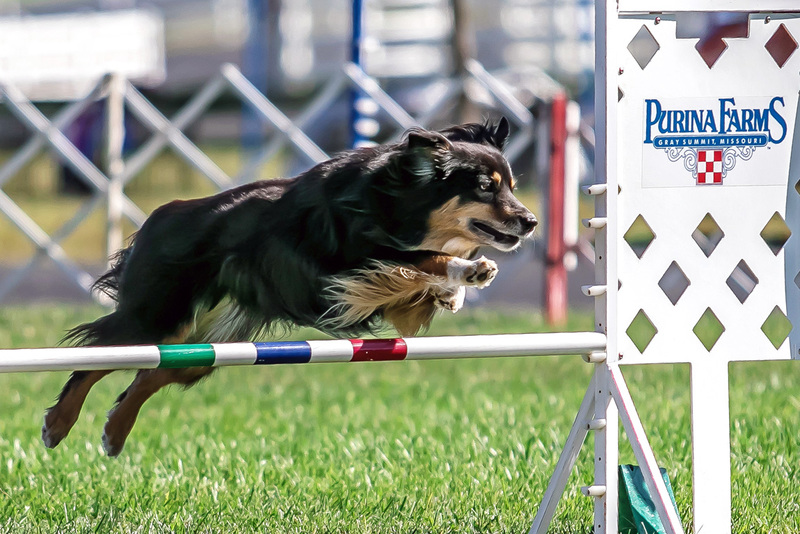 The Club supports education and education events for its members, judges, dog fanciers, and the general public, and conducts AKC sanctioned competitive events including conformation, herding, obedience, rally, agility, and tracking. 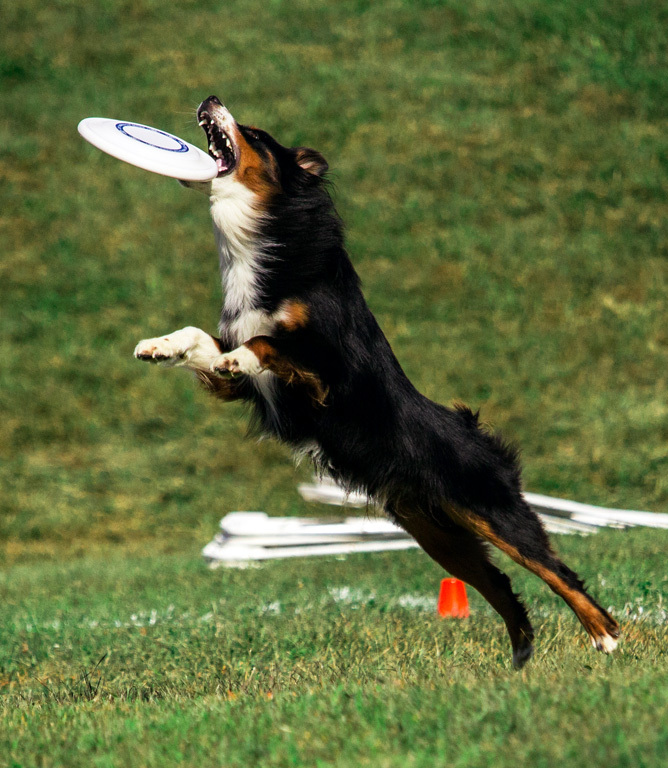 MASCUSA supports its members by encouraging the development of local and regional member clubs. 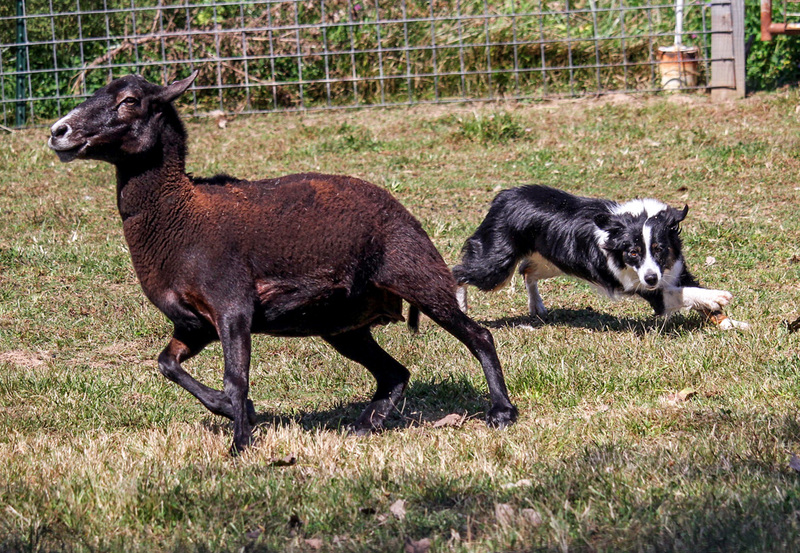 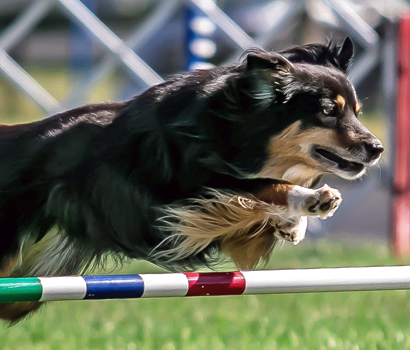 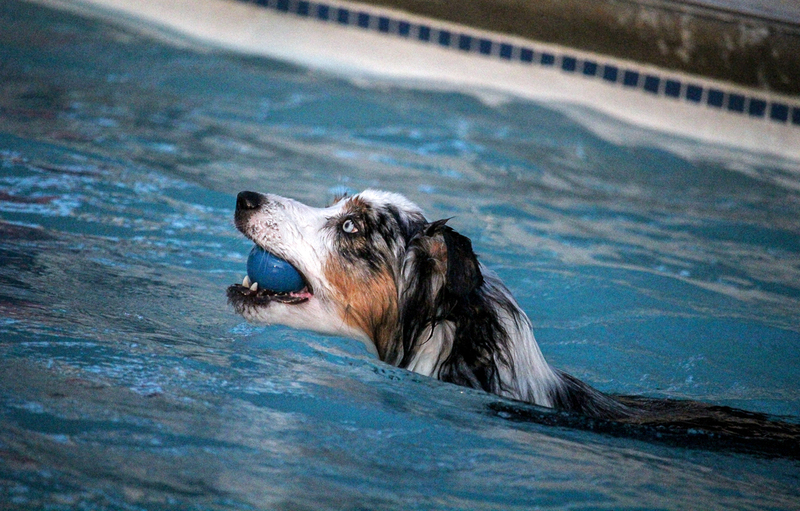 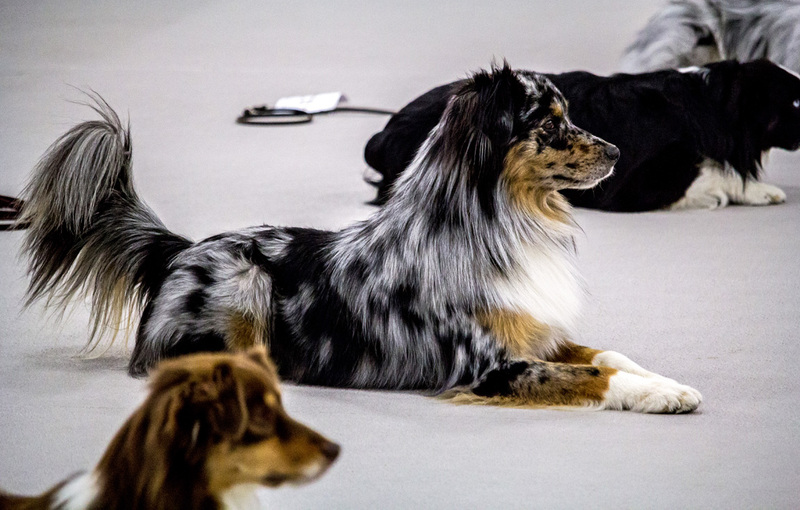 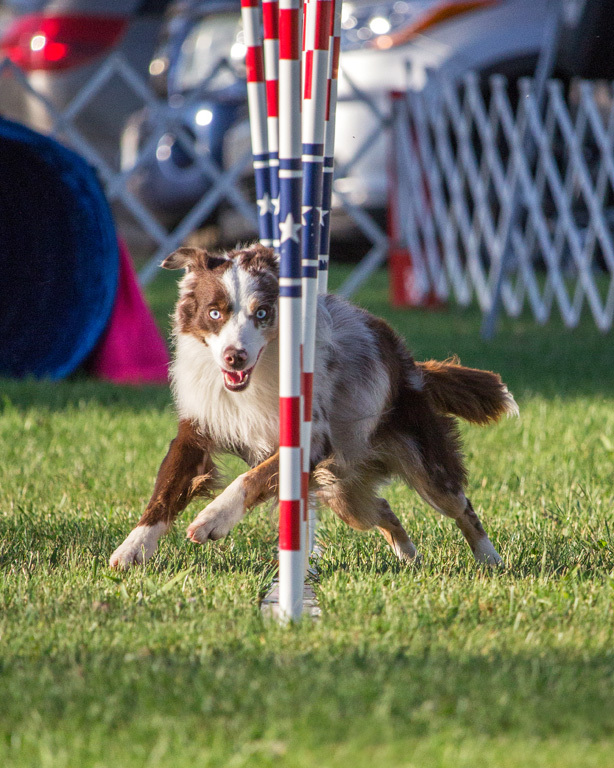 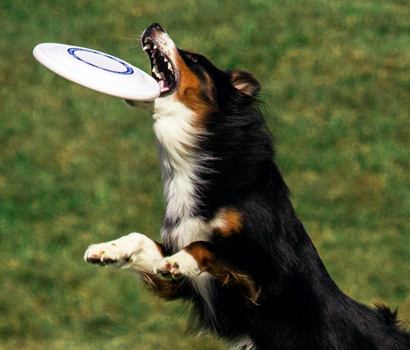 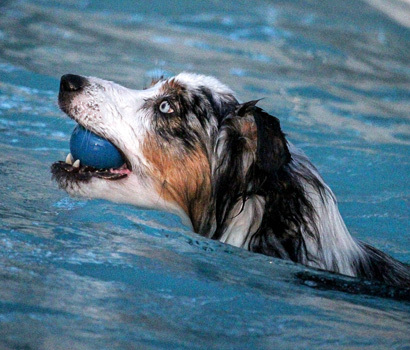 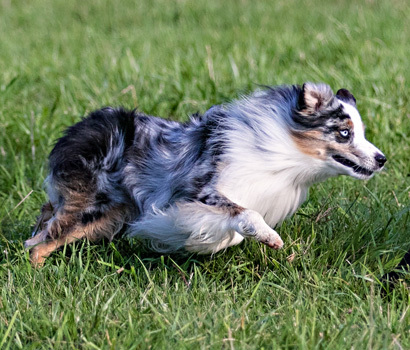 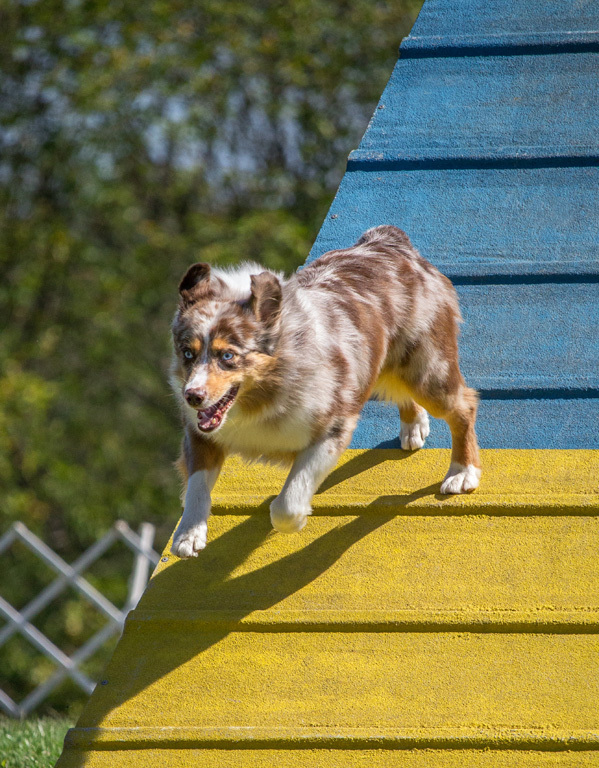 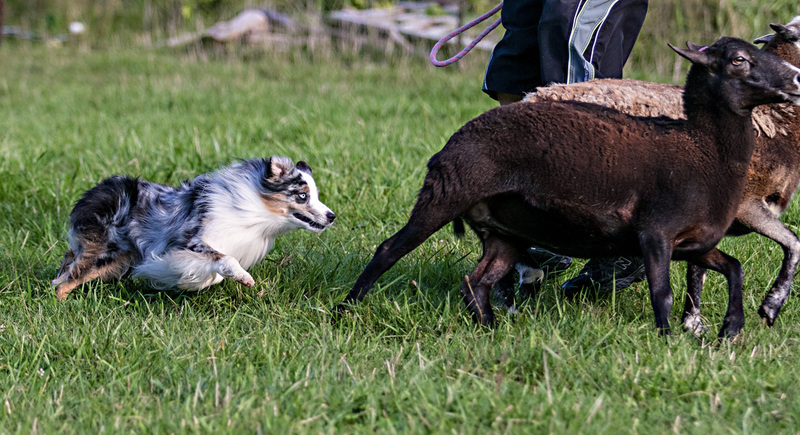 We encourage the promotion of the abilities of the Miniature American Shepherd through participation at specialty shows, obedience trials, working trials, and performance events throughout the country.